Spain is a wonderful country full of magical corners of culture and color. Equestrian Center Villasalada represents one of these places. The secret lies in the hospitality and the friendly atmosphere we provide to each of the national and foreign tourists who visit us every day on their travel journeys, but not only talk about tourists we also have the day to day of regular customers and residents. 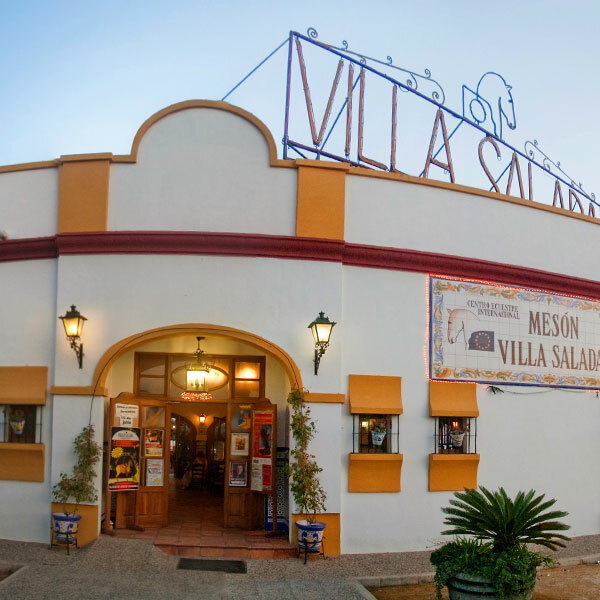 Villasalada has different recreational activities, good gastronomy and different shows for each night, very recognized in the whole region. We are unique in the equestrian art with the most beautiful horses in the world, “the Spanish Horse”. 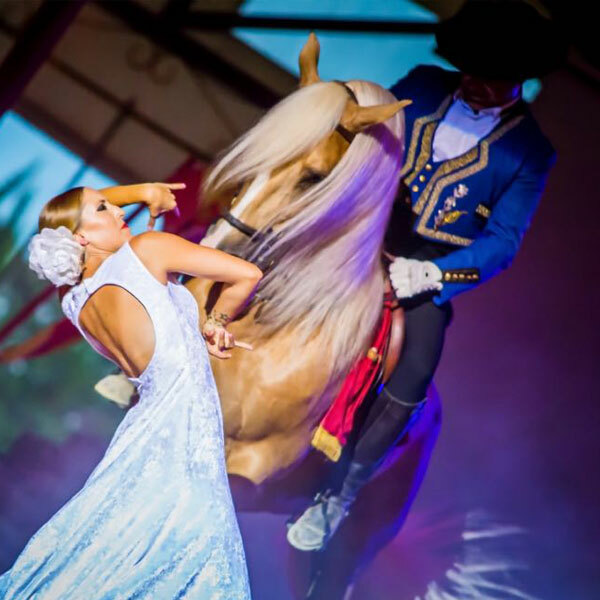 We went as a family to enjoy their show of Spanish horses and we were fascinated, a real luxury to have these professionals. By the way, the best dinner. After searching for a long time, we decided on Villasalada to celebrate our wedding. 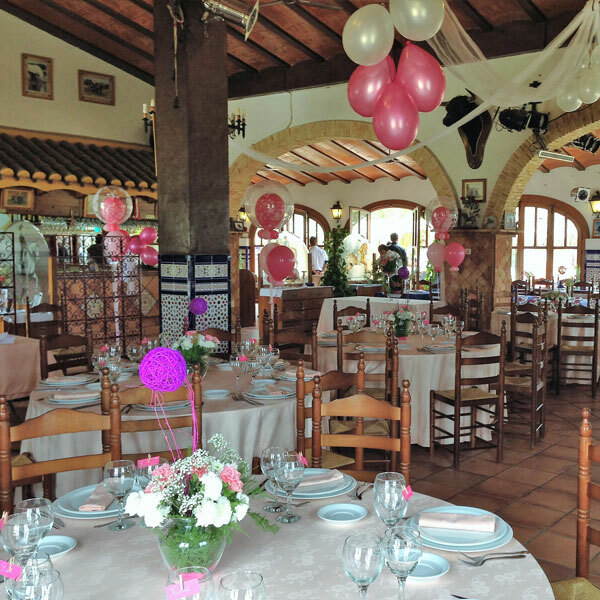 To say that everything went perfect and that the Villasalada team, led by Paco, treated us in an exquisite and impeccable way. I would recommend it to anyone who wants to hold a great celebration. 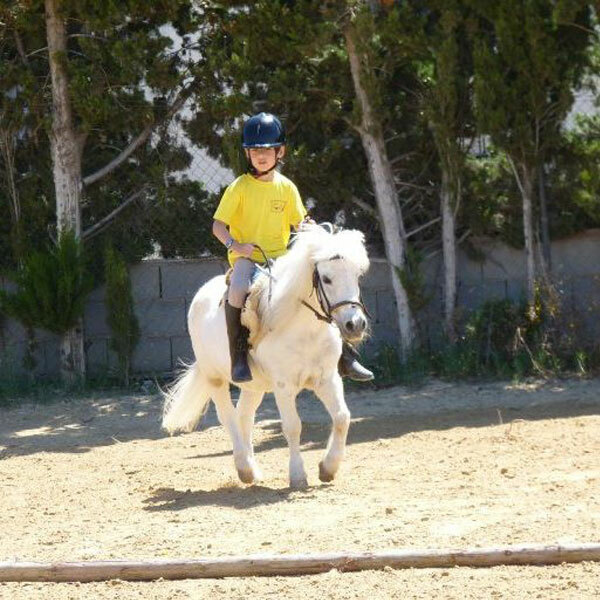 I have always been fascinated by horses, I found the Villasalada Equestrian Center on the internet and I decided to take out a bonus of 10 riding lessons. To say that I have rarely enjoyed so much, the animals are precious and the equipment is very professional. I will definitely repeat when I can. We are regular visitors to Villa Salada, we love spending a family evening with horse shows and enjoying their good work in the kitchen. No doubt in Torrevieja and surroundings there is nothing like it.